Motorola CP185 – Radio Express Inc.
Radio Express recommends the Motorola CP185 portable two-way radio / walkie talkie for use in the Education, Hospitality, Manufacturing, Property Management and Retail industries. In today’s business environment, easy, discreet and prompt communication with your workforce is vital to improving response time, empowering employees to accomplish more in less time and increasing customer satisfaction. 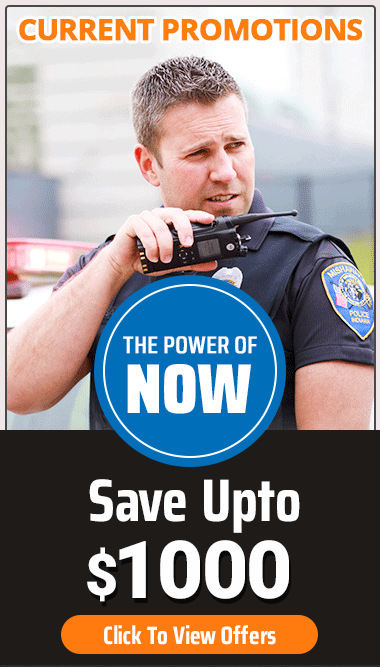 Contact us today for a great price on the Motorola CP185 radio.